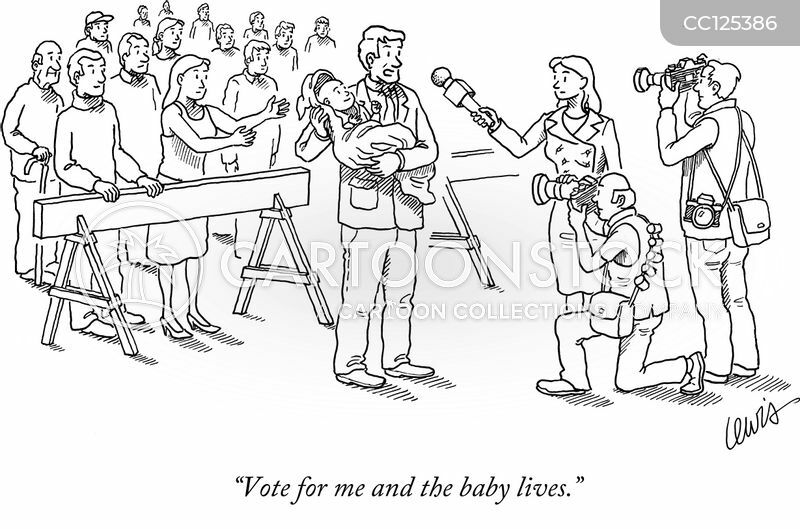 "Vote for me and the baby lives." 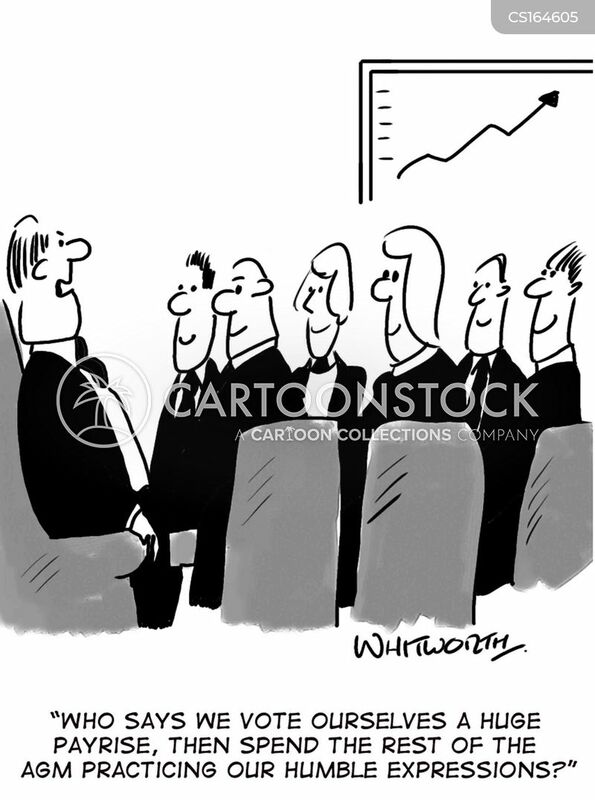 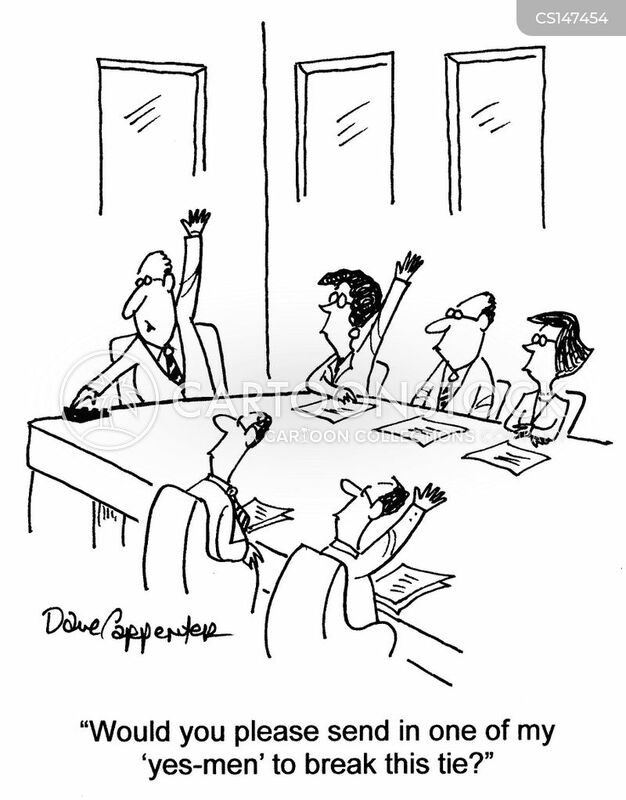 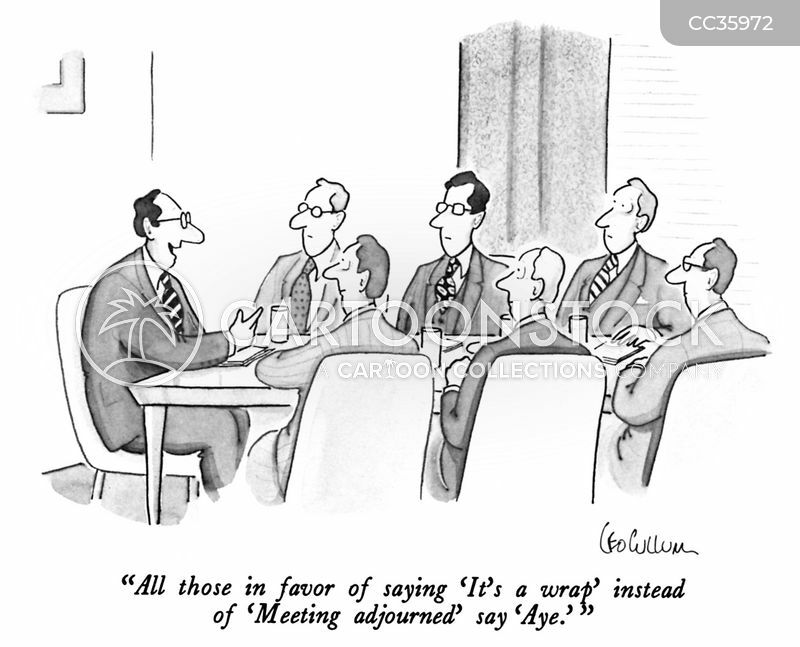 "All those in favor of saying 'It's a wrap' instead of 'Meeting adjourned' say 'Aye.' 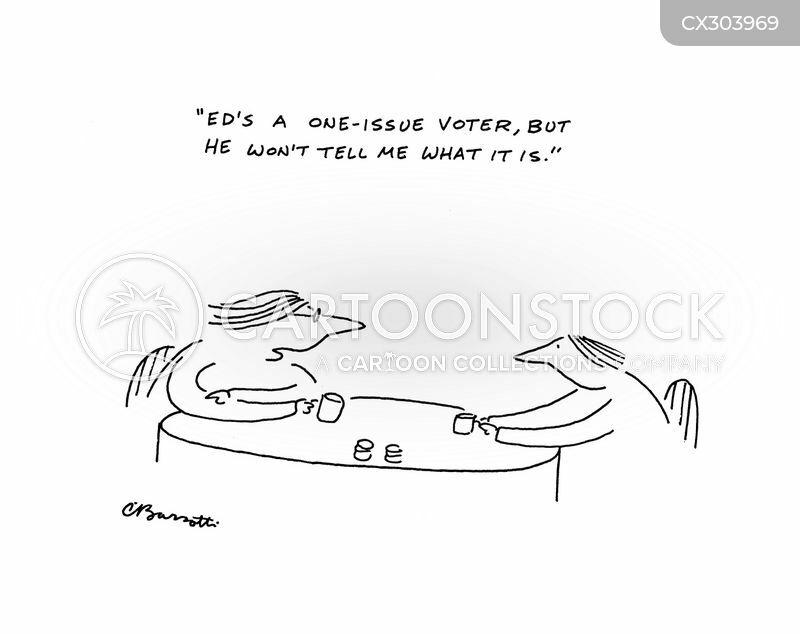 "
"Ed's a one-issue voter, but he won't tell me what it is." 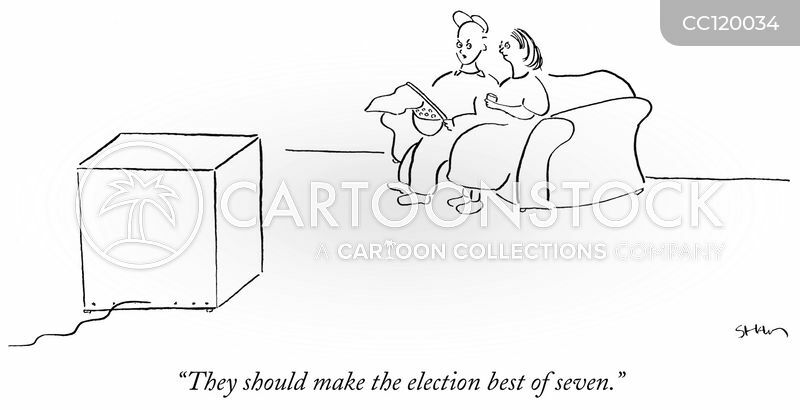 "They should make the election best of seven." 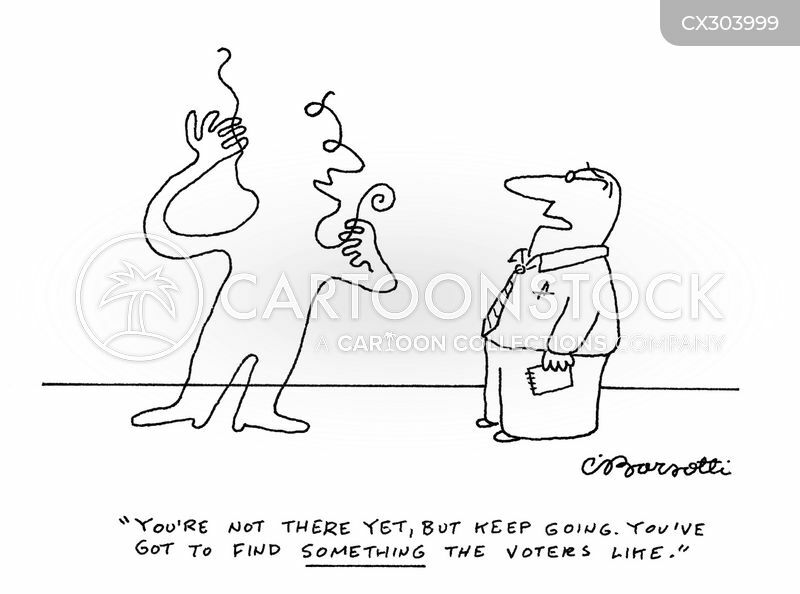 "You're not there yet, but keep going. 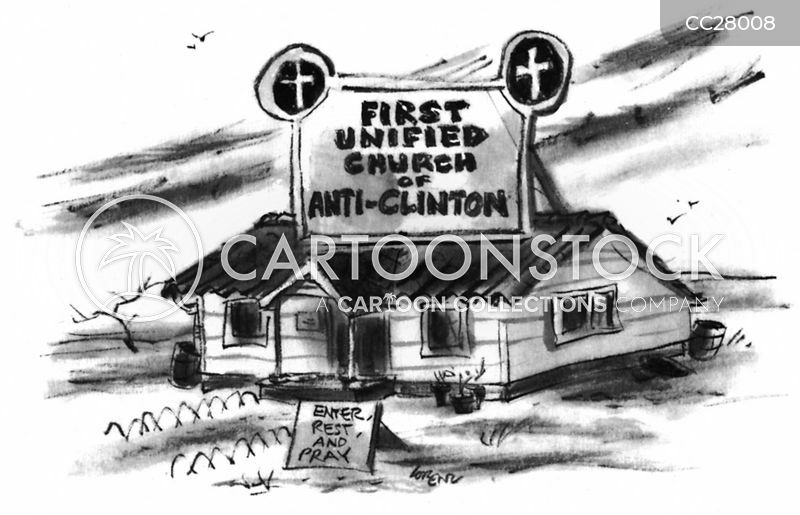 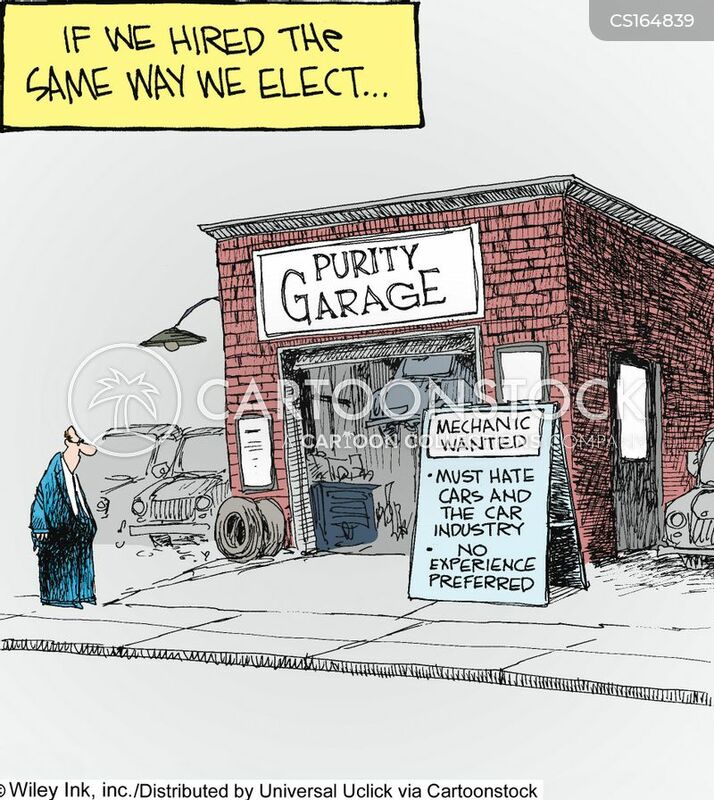 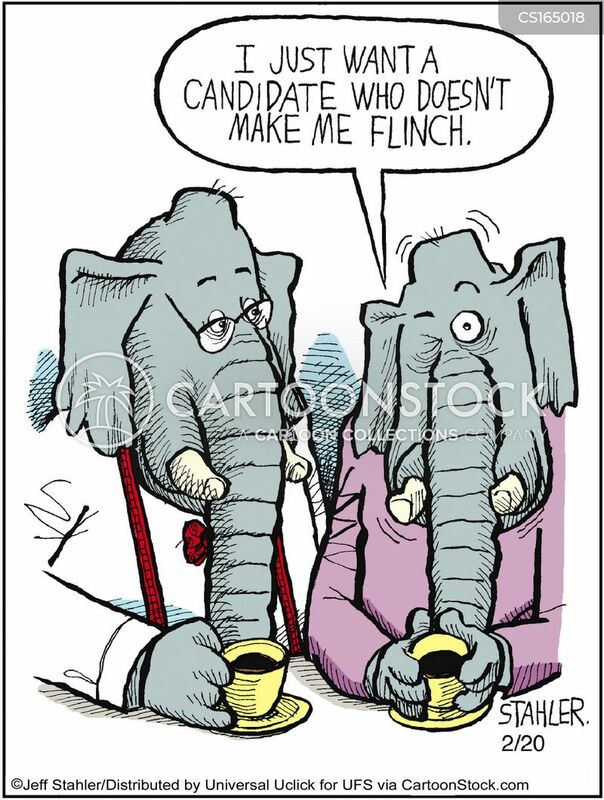 You've got to find something the voters like." 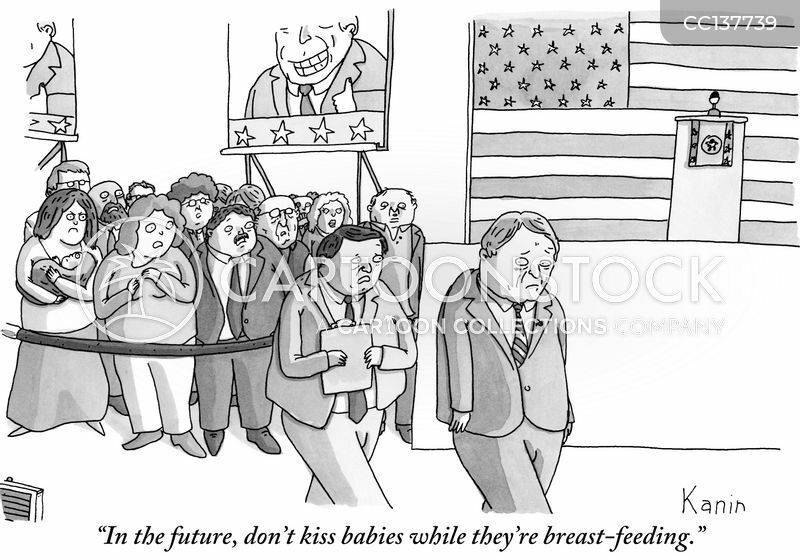 "In the future, don't kiss babies while they're breast-feeding." 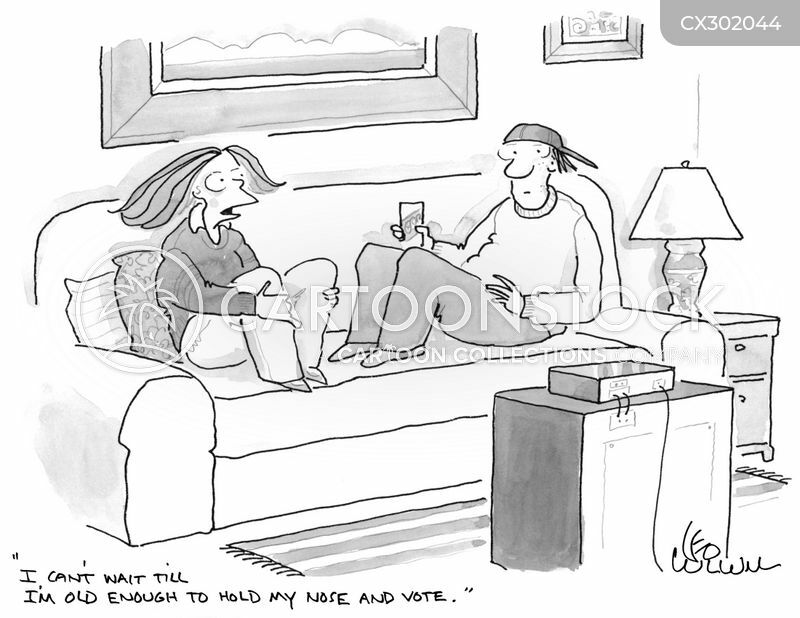 "I can't wait till I'm old enough to hold my nose and vote." 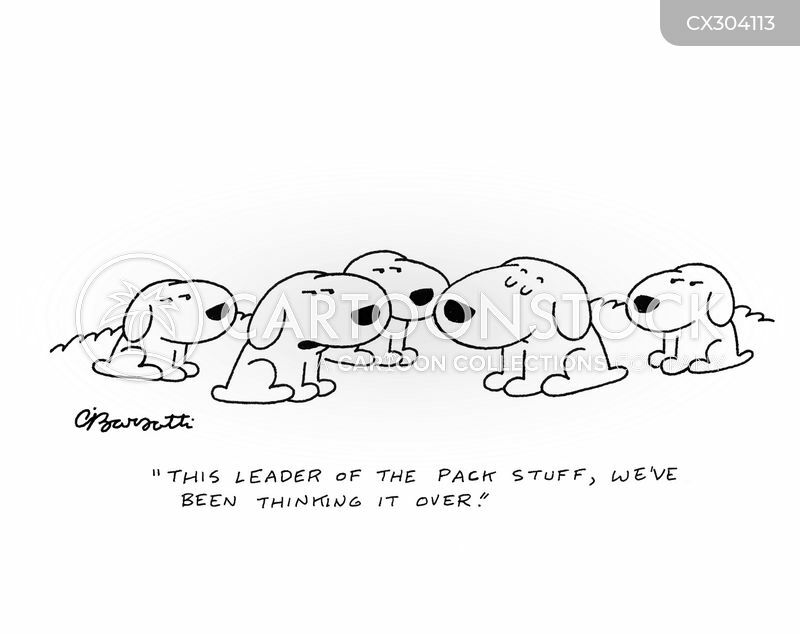 "This leader of the pack stuff, we've been thinking it over." 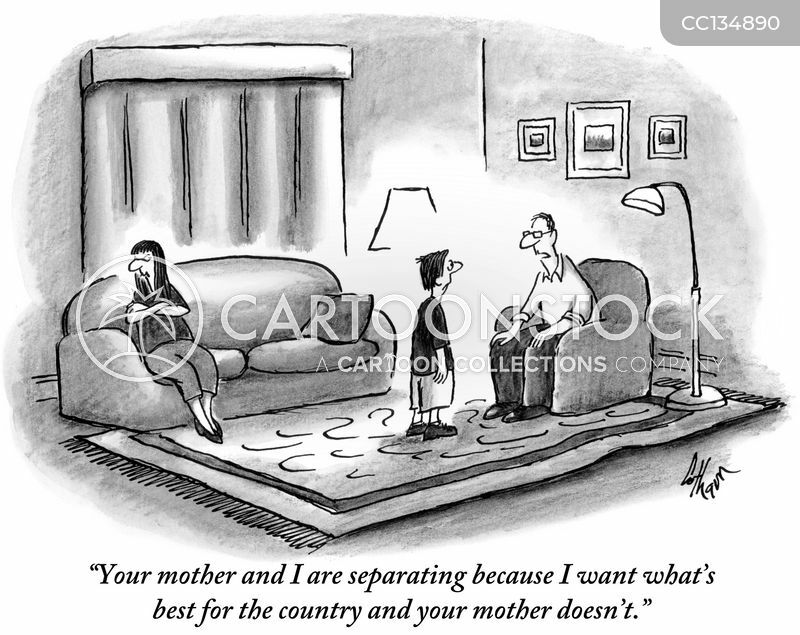 "Your mother and I are separating because I want what's best for the country and your mother doesn't." 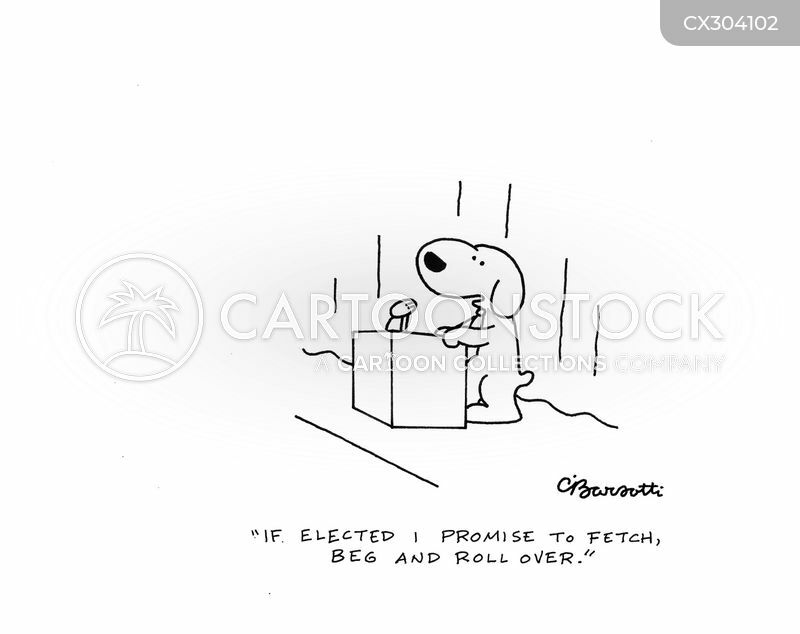 "If elected, I promise to fetch, beg and roll over." 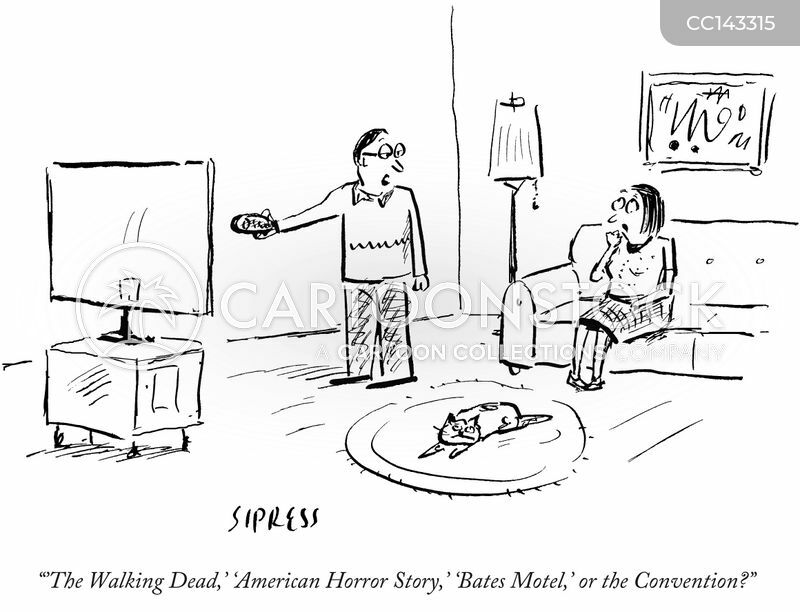 "'The Walking Dead','American Horror Story','Bates Motel', or the Convention?" 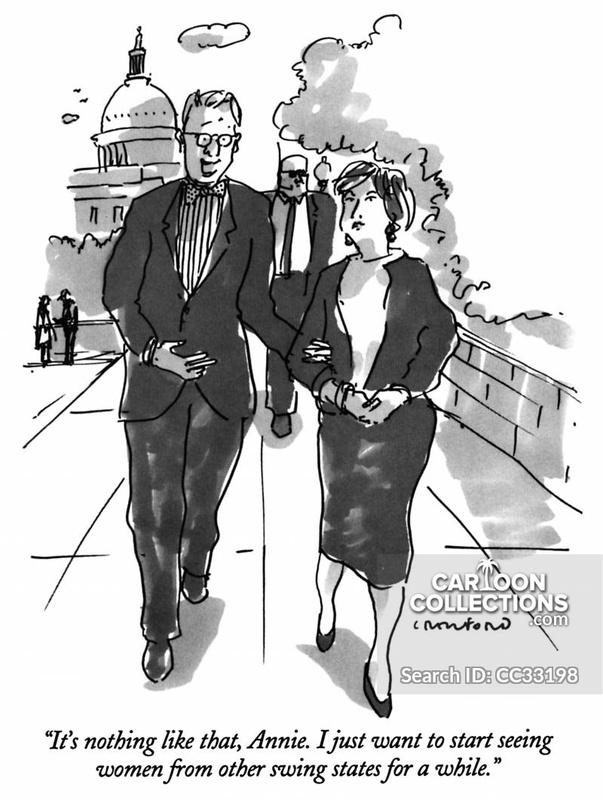 "It's nothing like that, Annie. 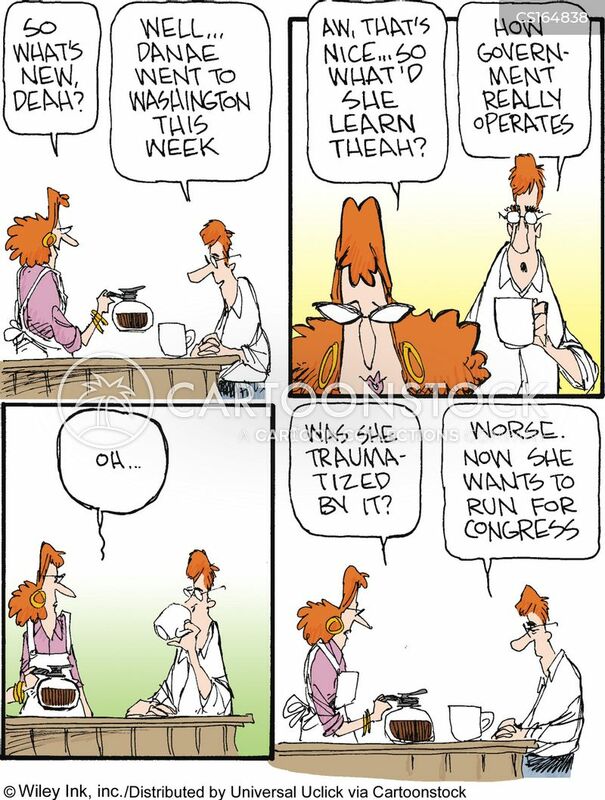 I just want to start seeing women from other swing states for a while." 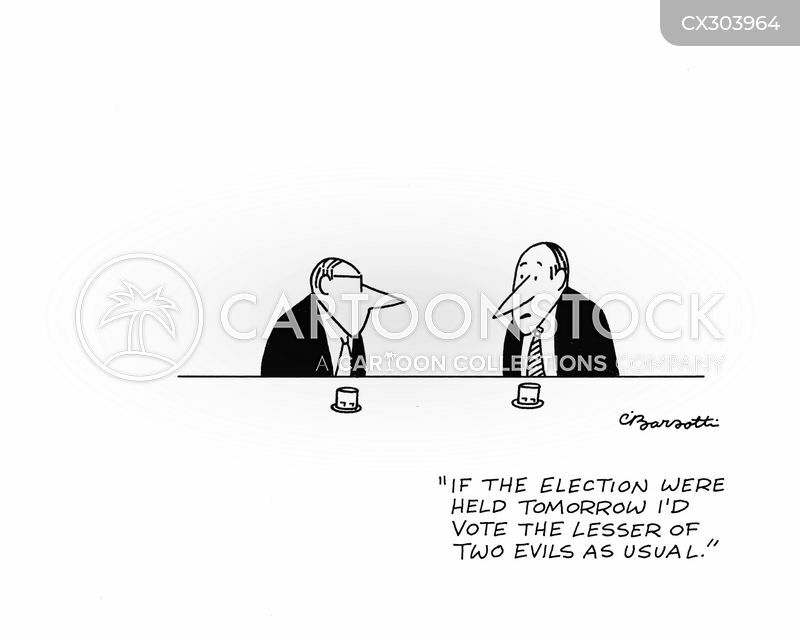 "If the election were held tomorrow I'd vote the lesser of two evils as usual." 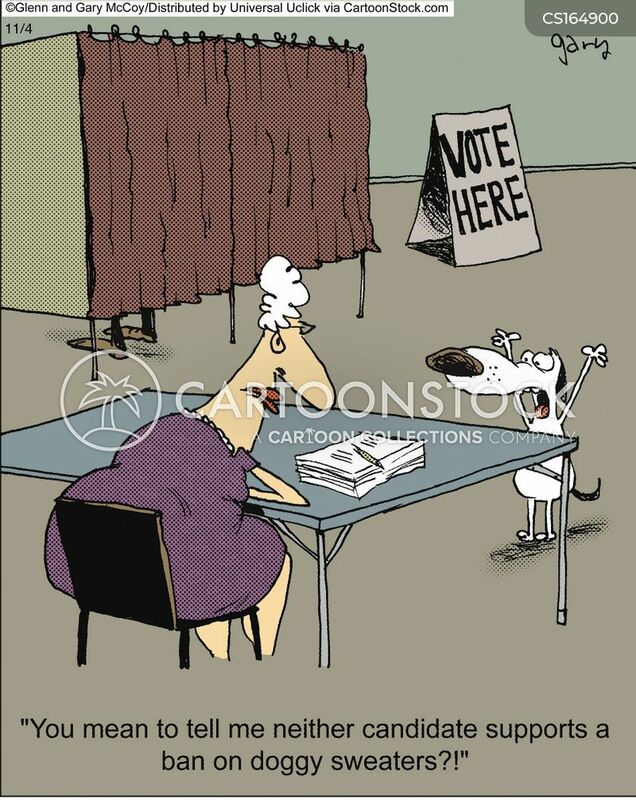 "I don't vote. 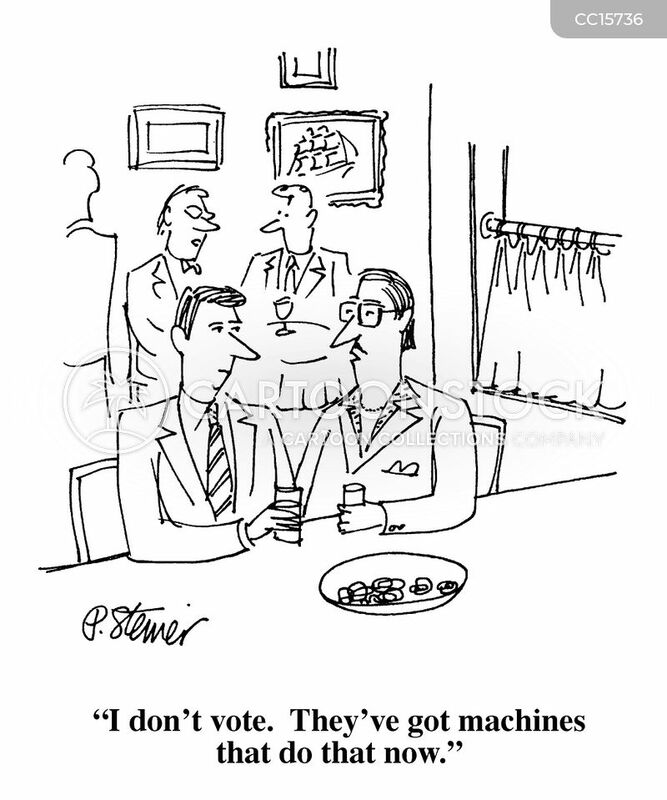 They've got machines that do that now." 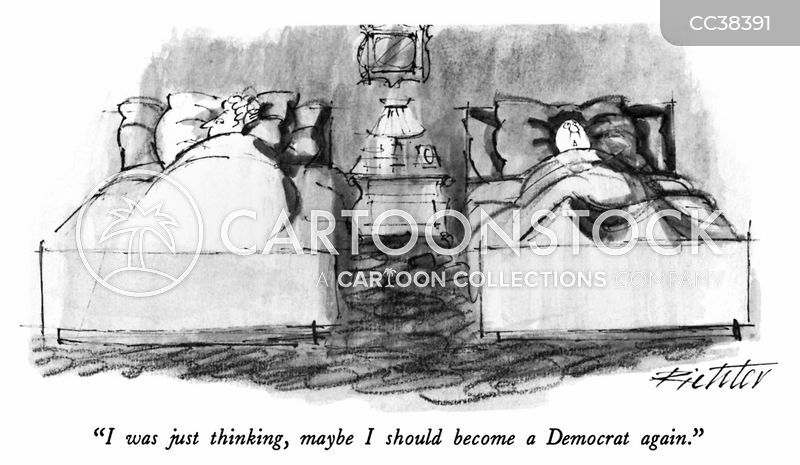 "I was just thinking, maybe I should become a Democrat again." 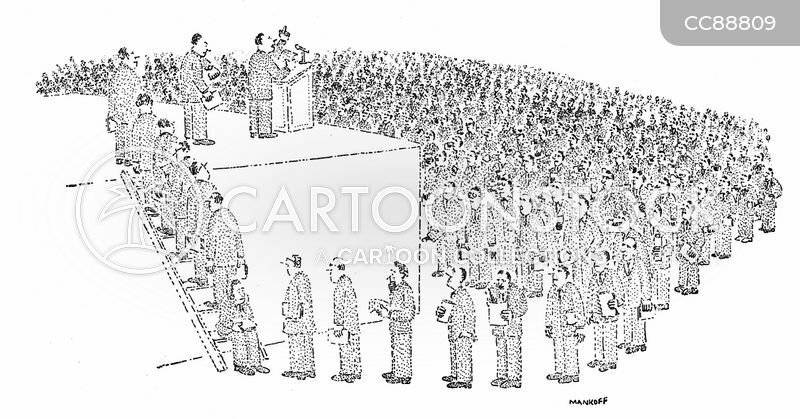 Man on podium addressing a crowd of people waiting to speak. 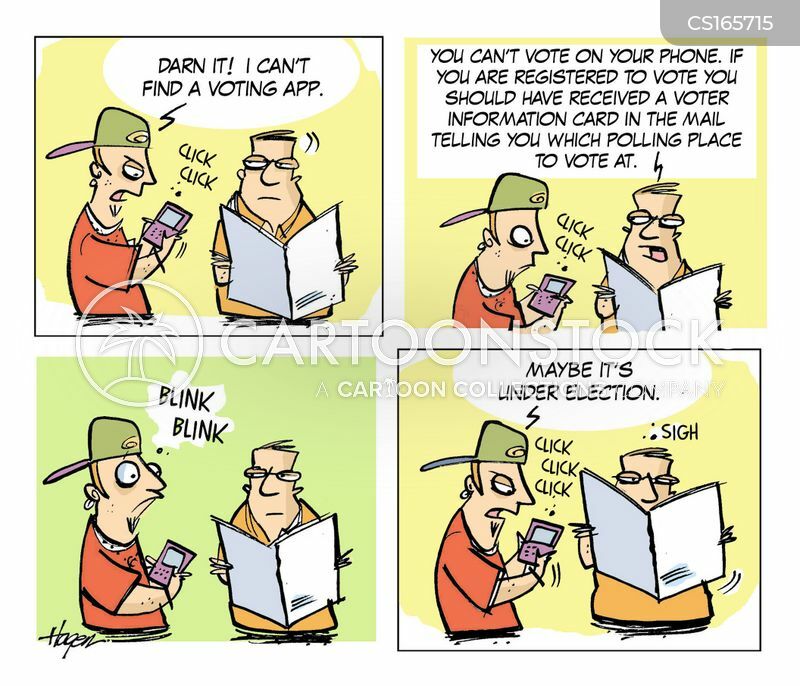 "That does it! 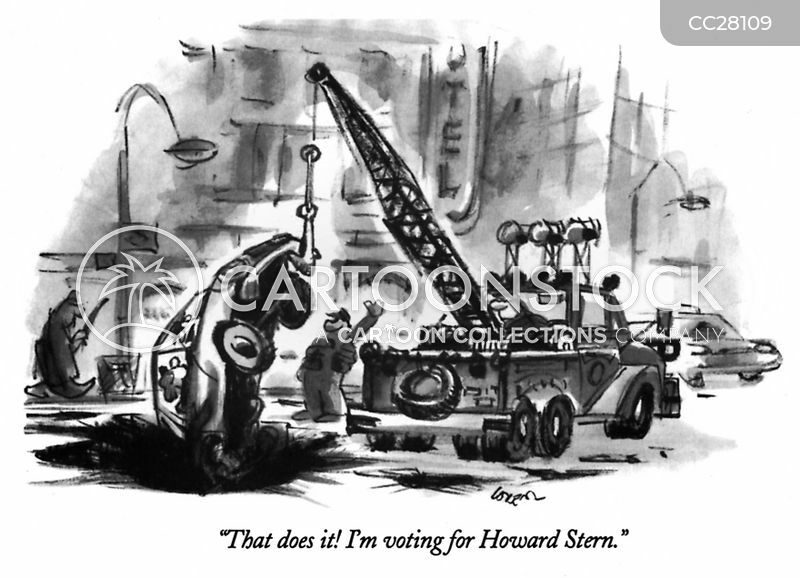 I'm voting for Howard Stern."